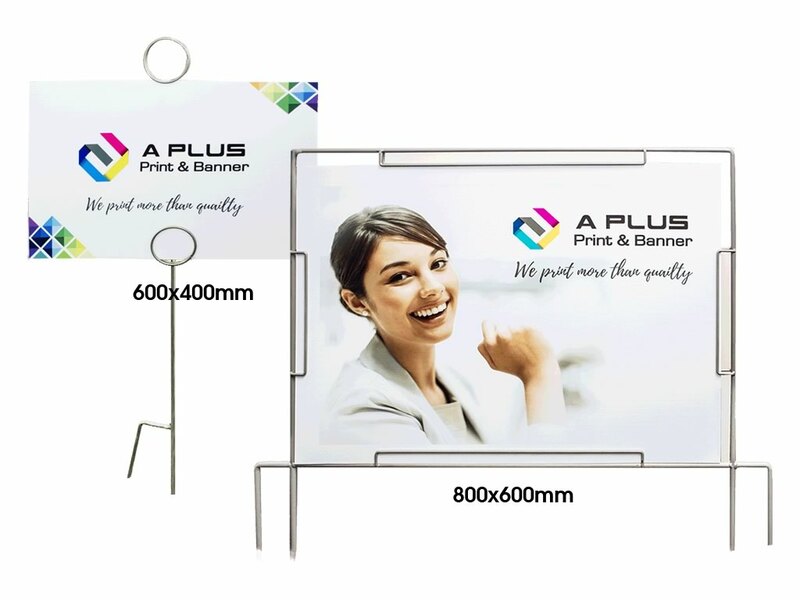 Custom PVC Banners (Vinyl Banners) are lightweight, durable and weather resistant making them perfect for both indoor and outdoor advertising. 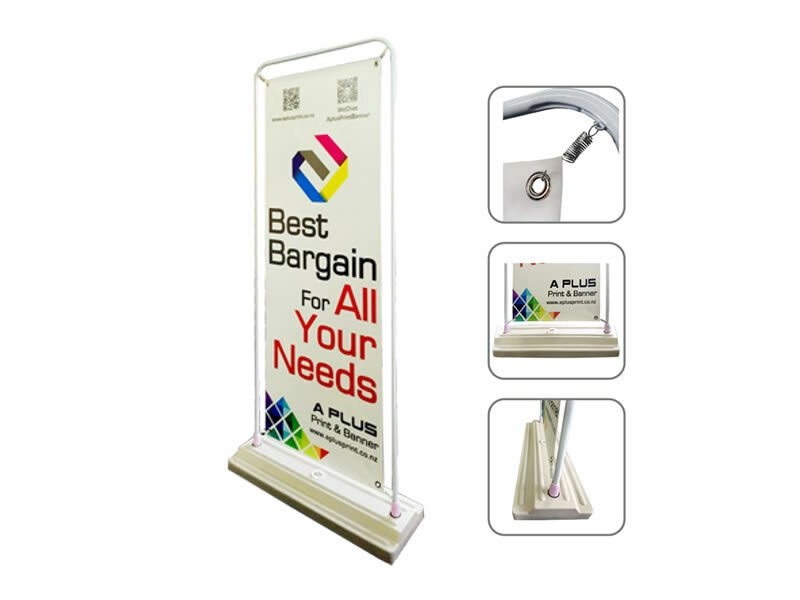 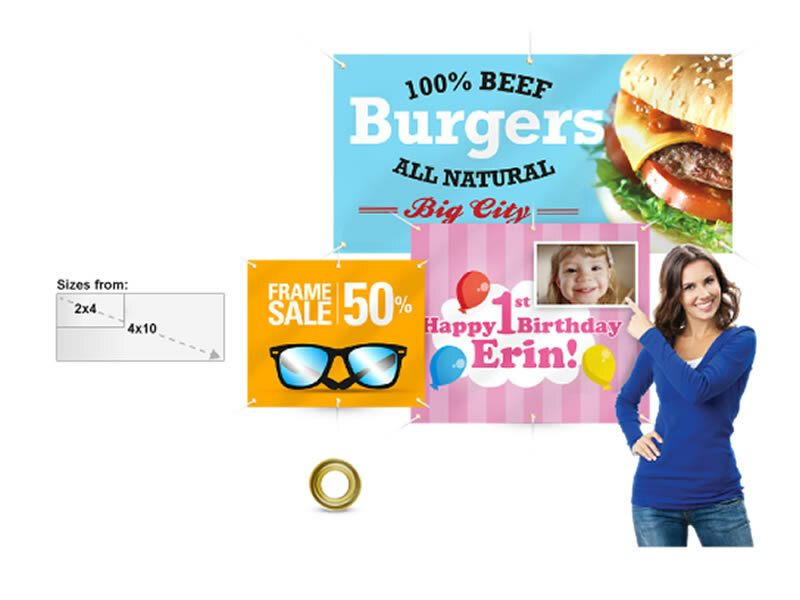 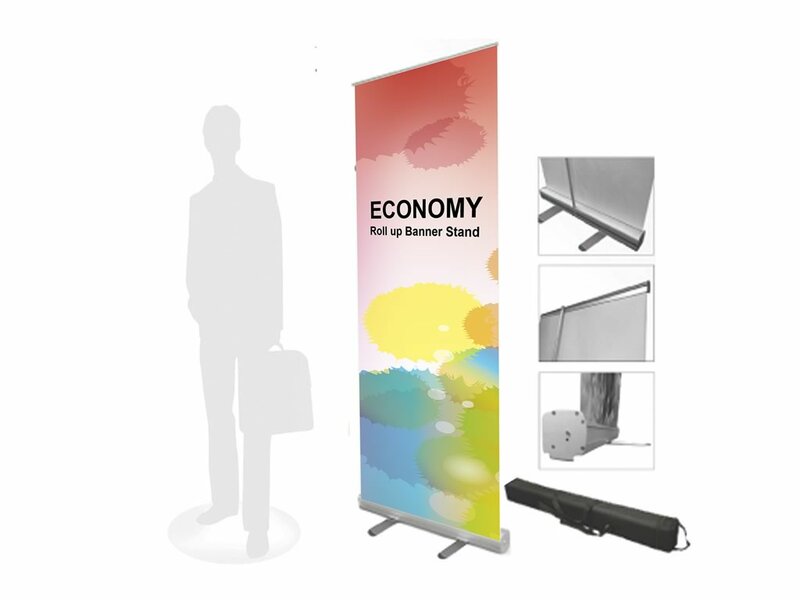 Our custom printed banners are made from 13 ounce, 100% polyester material. 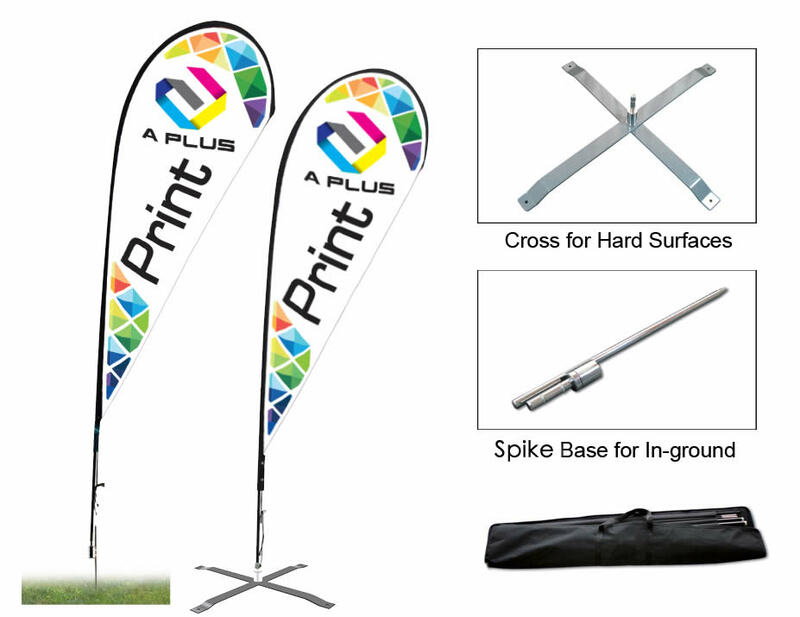 They are manufactured with a weft inserted knit or an internal scrim for greater strength and durability, allowing for both indoor and outdoor usage in all types of weather.As one of the NZ’s leading PVC banner printers, all our banners are to printed to a high quality and Cheap Price.